You know youâ€™re about to bid adieu to summer when you catch a glimpse of all those lovely sagalas in their Filipiniana ternos and in costumes based on Biblical characters get ready for the colorful yet solemn procession that follows the holy mass that honors the Blessed Virgin Mary. The Rotary Club of Tagbilaran celebrated a milestone when it staged the 10th year anniversary of its highly- anticipated Rotary Santacruzan, the clubâ€™s annual fundraiser thatÂ is based on a beautiful traditional religious activity that celebrates the finding of the Holy Cross by Queen Helen, the mother of Constantine the Great. Back in year 2006, Rtn. 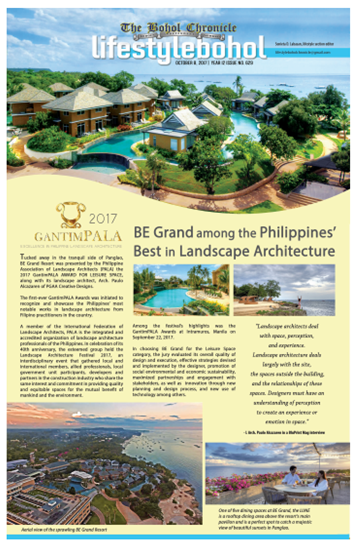 Baby Bantol broached the idea of staging the Santacruzan not only to revive a beautiful religious cultural tradition but also to organize a fundraiser for the clubâ€™s various service projects. 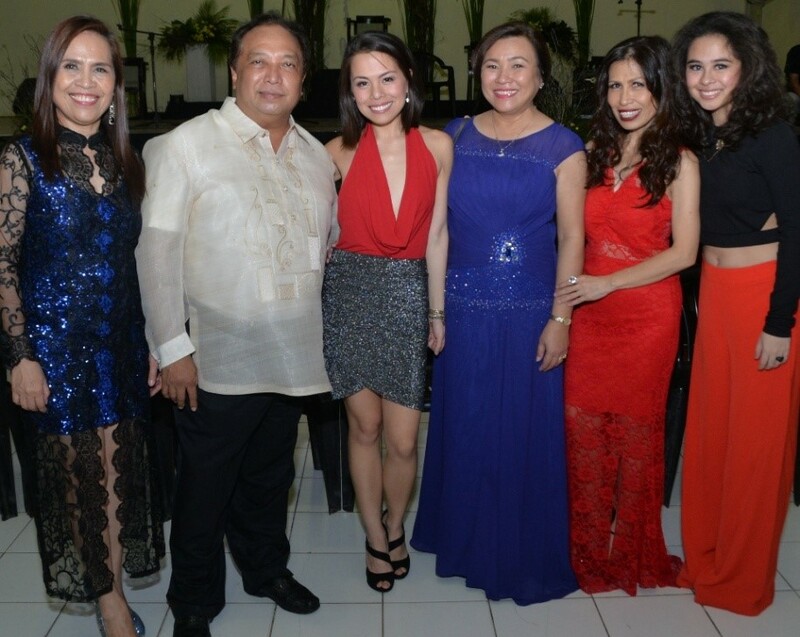 From the Saint Joseph Cathedral, the affair wrapped up later in the evening at the Bohol Cultural Center with the dazzling parade of beauty queens, socialites, debutantes and philanthropists who embodied beauty, civic- mindedness & generosity. 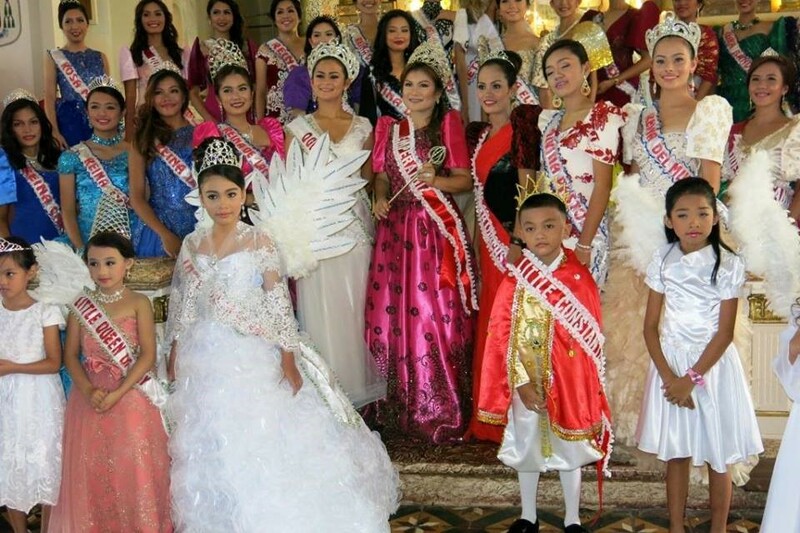 This yearâ€™s edition of Santacruzan was capped with the spectacular Coronation Ball and followed immediately by the stunning performance of The Raes composed of Eva delos Santos, Monique and Anna who made it to the semifinals of ABS CBNâ€™sÂ Pilipinas Got Talent 2016. Â The fabulous and elegant Rtn. Genevieve Jamisola who reigned supreme that evening was crowned Reina Emperatriz by Bohol Gov. Edgar Chatto and First Lady Pureza Chatto. Â Kudos to Club President Rtn. Mildred Kascher & Project Co- ChairsÂ Baby Louella Bantol & Yelle Jubac for the successful event and to the Rotary Club of Tagbilaran for continuing the tradition.